In this video tutorial, we explore five simple ways you can increase your credibility as a commercial drone pilot to win over potential employers. You might be surprised to hear that since 2016, the FAA has already issued over 100,000 Remote Pilot Certificates. (Also known as Part 107 commercial drone licenses.) According to those numbers, that comes out to an average of 2,000 licensed commercial drone pilots per-state in the United States. So, how can you stand out in the crowd as a commercial drone pilot and appeal to bigger clients? In this tutorial, we’ll talk about some measures you can take to increase your credibility as a drone pilot. Alternatively, if you’re a producer looking to hire a drone pilot for your video production, you’ll want to check the criteria we cover in this tutorial before making your next decision. If you want to become a commercial drone pilot, the first qualification you’ll need is a Remote Pilot Certificate. As I mentioned earlier, the FAA has already issued over 100,000 Remote Pilot Certificates. Even so, you still have to have one of these certificates in order to conduct business legally. You can schedule an exam appointment at a Knowledge Testing Center. There’s another legal requirement for commercial drone pilots. You’ll need to register your drones with the FAA for (Part 107) commercial use. You can do this on the FAA’s DroneZone website. Registration costs $5 per aircraft and is valid for 3 years. 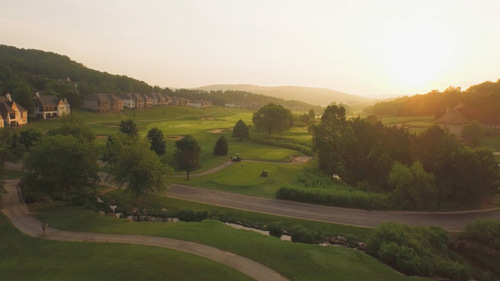 Once you’ve registered your drones, I recommend creating a PDF document with a copy of your commercial drone license and drone registration certificates. Then you can then easily forward that PDF document to clients during negotiation. Even with a Part 107 license, you’ll still probably need FAA approval before filming in many locations. You get this approval with a FAA Airspace Authorization. Typically, you’ll need one if you are filming within five miles of any airport. (Airports are surrounded by class E airspace and above.) 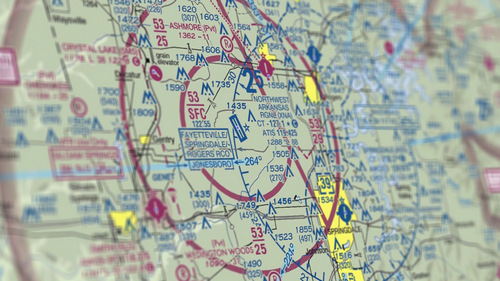 You can apply for instant Airspace Authorizations through the FAA’s LAANC program. Another way you can appeal to bigger clients is to obtain FAA Part 107 Waivers. These waivers allow you to legally operate beyond the scope of a Part 107 licensed pilot. With these waivers, you can legally operate your drone at night, fly above 400ft, fly out of your line of sight, and more. Since Part 107 waivers can take quite a while to process, already having those waivers in place is a big perk for clients. 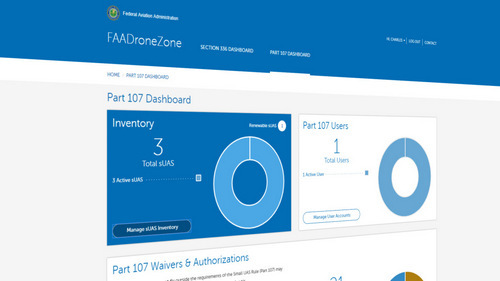 You can apply for Part 107 Waivers on the FAA DroneZone website after you create a user account. A few things i have seen in terms of personal computer memory is there are requirements such as SDRAM, DDR etc, that must match up the features of the mother board. If the computer’s motherboard is rather current while there are no main system issues, improving the memory space literally normally takes under sixty minutes. It’s on the list of easiest laptop or computer upgrade procedures one can picture. Thanks for expressing your ideas.